Budapest, Hungary — GRAPHISOFT, a BIM software solution provider for architects and designers, appointed Huw Roberts as its incoming CEO. The leadership change at GRAPHISOFT is part of a stronger strategic focus on customers and markets by its parent company, the Nemetschek Group. The new Planning & Design Division, to which GRAPHISOFT belongs, is led by Viktor Várkonyi, GRAPHISOFT’s former CEO. Várkonyi also serves as an Executive Board Member at the Nemetschek Group. Várkonyi, during his 27 years at the company, has contributed to several technology innovations that bolstered the widespread growth of BIM in the industry. During his 10-year tenure as Chief Executive, he tripled the company’s revenues and helped consolidate GRAPHISOFT’s position as the global leader in BIM for architects and designers. Capitalizing on a strong growth trajectory spanning the past decade, GRAPHISOFT sought to appoint an industry-savvy, energetic leader whose skill set and experience would quickly dovetail into the opportunities at hand and help catapult the company forward. 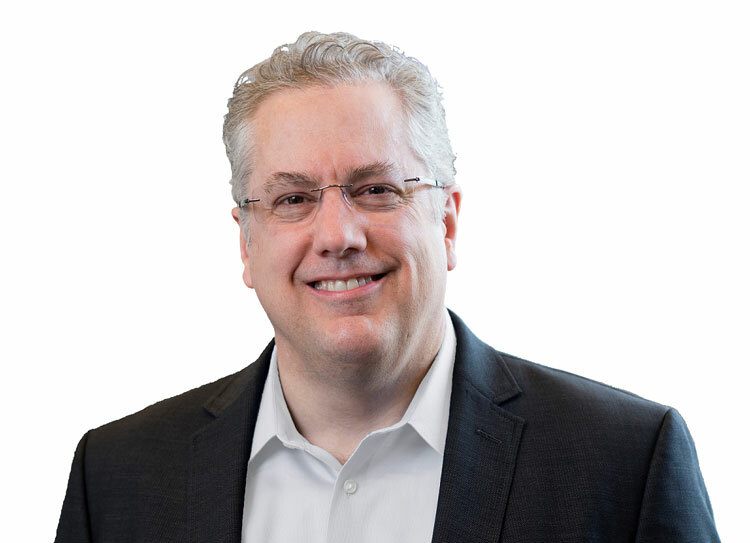 The selection of Roberts, an accomplished industry veteran with three decades of leadership experience in both the software industry and architectural profession, reflects GRAPHISOFT’s determination to make a significant strategic push toward the next inflection point in its market leadership. Roberts, an architect by profession, has held executive roles in product management, marketing, and business development during his prominent career, guiding the maximization of market impact and business value for leading technology companies. Highlights of his career include 17 years of leadership roles at Bentley Systems, a global developer of software solutions for the management of infrastructure assets, and the Chief Marketing Officer role at BlueCielo, a Netherlands-based company recently acquired by Accruent. As he assumes the top role at GRAPHISOFT, Roberts, who is a native of Philadelphia, will relocate to Budapest, Hungary, the site of the company’s headquarters.